Pregnancy discrimination in the workplace is unlawful, but far too many employers still violate the law by treating expectant mothers unfairly. According to a 2017 Annual Report released by the California Department of Fair Employment and Housing (DFEH), almost 300 complaints were filed regarding allegations of such misconduct. Our team at Minnis & Smallets LLP aggressively fights on behalf of women who are subjected to unfair treatment on account of pregnancy. 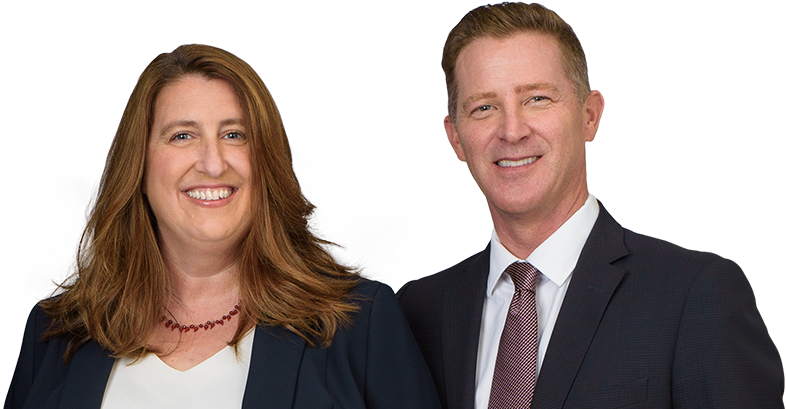 We are knowledgeable in the claims process, and we also have extensive experience representing clients in court. Please contact our firm today to set up a consultation with a San Jose pregnancy discrimination lawyer who can explain how these cases work. Under Title VII of the Civil Rights Act of 1964 and California’s Fair Employment and Housing Act (FEHA), employers cannot discriminate against expectant women because of pregnancy, birth, or related conditions. Your employer must treat you the same as other employees with disabilities with respect to employment-related benefits and policies. However, your employer is allowed to provide reasonable accommodation as necessary to enable you to perform your job. Therefore, a company can change your duties, position, or other terms of employment to accommodate your pregnancy. Filing a complaint with the California DFEH for state law pregnancy discrimination issues. You should note that only one option may be available if you work for a smaller employer: You can file with DFEH if your employer has five or more employees. To file with the EEOC, your employer must have at least 15 workers. Once you file your complaint with either agency, the EEOC or DFEH may investigate or request that you attend a mediation session with your employer to resolve the claim – or both. If you are not satisfied with the results of the process at the administrative level, you may take your claim to the next level by filing a civil lawsuit in court. Represent you in court if it is necessary to file a pregnancy discrimination lawsuit. Through both the administrative process and litigation, you may be entitled to receive monetary damages for back pay, costs, fees, and other losses. In addition, you may be able to obtain equitable relief, such as job reinstatement, a promotion, or similar remedies. If you believe you were the target of illegal pregnancy discrimination in the workplace, please contact Minnis & Smallets LLP. We can set up a case evaluation with an employment attorney who can explain your rights and legal remedies.